The iPhone camera roll photo thumbnail database can become broken and corrupt. This results in either black/white thumbnails and fully functional photos or functional thumbnails but black/white photos. Typically this happens when the users backup their iPhone camera roll photos to a computer without using iTunes, which is not even available for the popular Ubuntu/Debian/Fedora Linux distributions. The fix, which is described here, is to regenerate or repair the photo thumbnail database. Everyone should ensure that they back up the photos on their phones from time to time. Whether this is done to the cloud or to their home computer, a working routine is extremely important to prevent irreparable damage if one loses the phone. For iPhone users, backup to iCloud of the camera roll photos can be easily set up, although in the long run this is not a sustainable solution due to the space limitations on the iPhone itself as well as on iCloud. Simply put, keeping all photos ever taken on your iPhone is not a sustainable solution. Therefore, users should occasionally backup their photos to a computer to free up the storage space of their iPhone as well as iCloud account. The process of backing up the iPhone photos from the camera roll can be performed through iTunes, although many users find it slow, bloated and sluggish. For Linux users, such as the popular Ubuntu and Debian users, iTunes is not even available. Thus, the use of a file manager to transfer the data in the DCIM folders is preferred by many for its transparency, and effectiveness. Unfortunately, it has been shown that backing up photos in this way may corrupt the photo thumbnail database, causing it to lose its sync with the camera roll. This results in either non-existent (black/white) photos, or black/white thumbnails when the users attempts to access their iPhone photos. 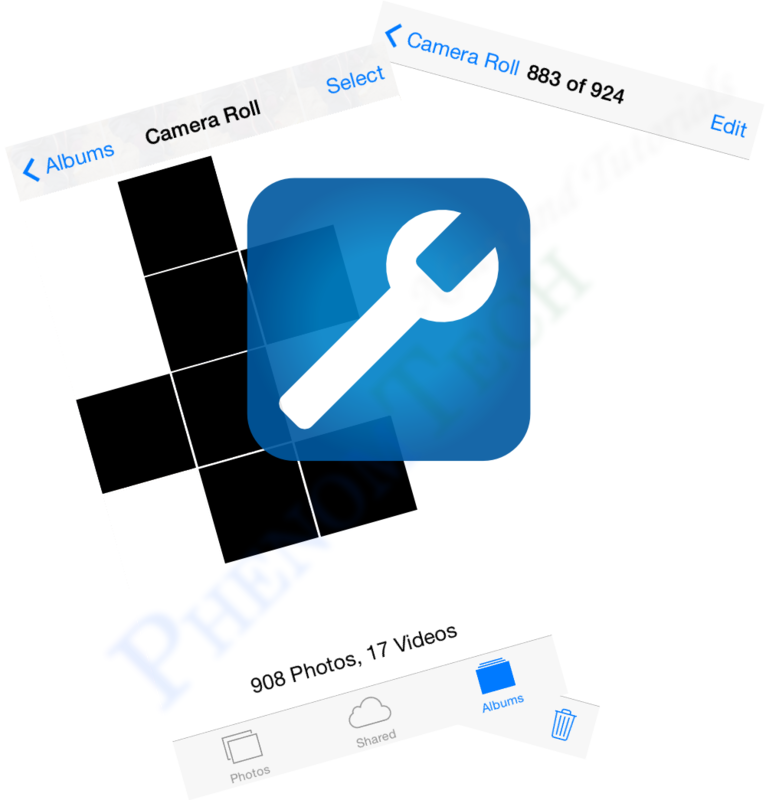 This tutorial shows how to fix and repair the camera roll photo thumbnail database. BackupPC is a very capable open-source enterprise-grade backup system that is readily available for most Linux distributions, e.g., Ubuntu, Debian and Fedora. However, since most computers today are behind a NAT router or firewall, this completely breaks the ping command that a remote BackupPC server uses to check if a host client is alive or reachable. The most common solutions which allow BackupPC to ping host clients that are behind a NAT router or firewall are discussed here. BackupPC, being open source and free, is great in many aspects and thus has also become the backup system of choice in many enterprise environments as well as home networks. Although it usually works out-of-the box in most popular Linux distributions, such as Ubuntu, Debian and Fedora, some quirks do exist. For example, the broken GUI interface caused by Apache. Another example, which is discussed here, is the ping system that BackupPC uses to check if a host computer client is alive. In addition, it will be argued why some common solutions provided on the internet are better than others based on experience and logic. The scenario that is particularly considered is the case of a remote BackupPC server attempting to backup multiple computers that sit behind a NAT router with firewall, as illustrated in the picture above. Google has plenty of secret Easter eggs and hacks hidden in their products that can make everyone's day a little bit more fun! Here are the best Easter egg hacks found in Google Search, YouTube and Chrome. For software developers, hiding Easter eggs in the software is an old tradition. An Easter egg is typically an undocumented feature or function in the software usually made for humorous reasons. 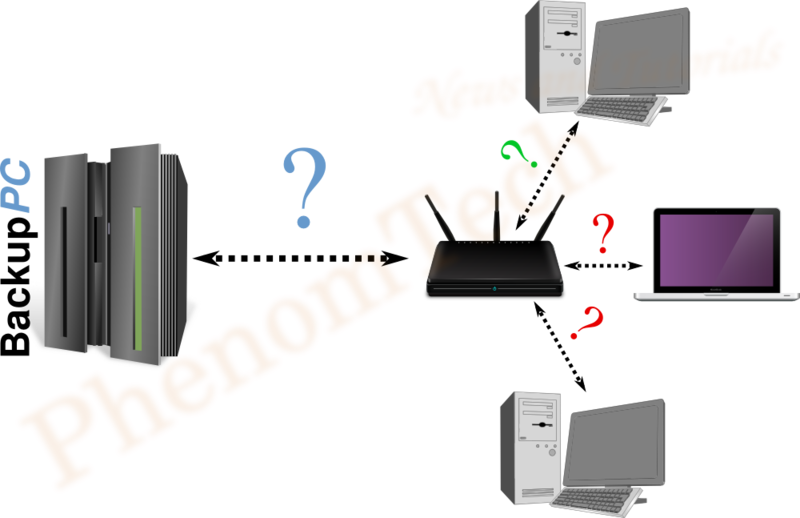 When a user executes a certain set of commands or in interacts with the software in some secret pre-defined way, an unexpected chain of events may occur. Easter eggs can be as simple as actually showing a picture of an Easter egg, reveal a hidden game within a software or simply displaying a picture/animation of something interesting or funny. 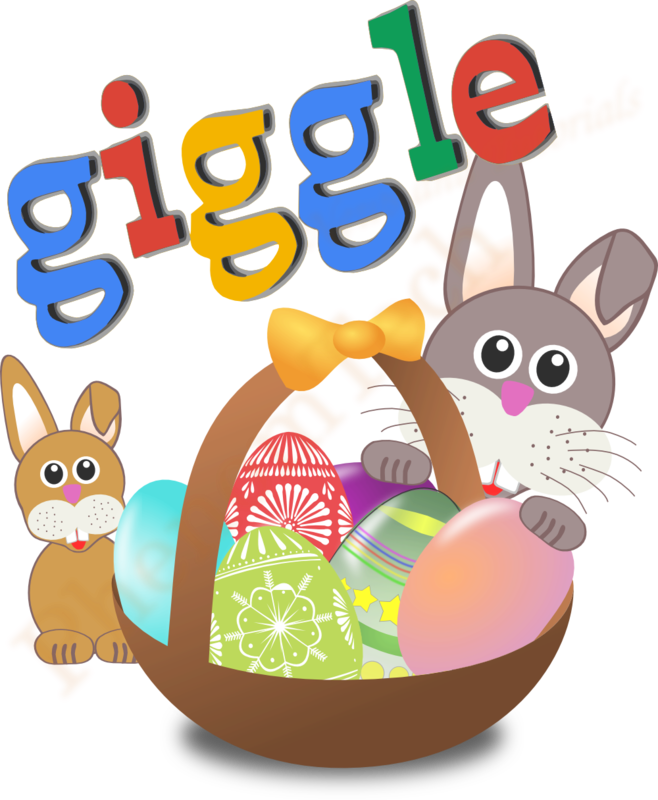 Of course Google has also embraced the Easter egg tradition and plenty of Easter eggs have come and gone throughout the years in the Google products. Some of the best Easter egg hacks, however, appear to be here to stay. Read on for the top best Google Easter egg hacks in Google Search, YouTube and chrome guaranteed to make your boring day not so boring anymore! The benefits of modern technology on our daily lives are immense and many of us cannot imagine living without our gadgets, such as, smartphones, tablets, and desktop/laptop computers. Unfortunately, as more and more time is spent on interacting with modern technology, some previously rare or even unknown disorders and syndromes have appeared. This article describes the top worst syndromes that many of us have but few of us know about as well as some tips and remedies. Most of us associate diseases caused by our modern society and lifestyle to cancer, diabetes, obesity or various kinds of epidemics. While these diseases will not affect most of us (luckily), few of us consider the much higher risks of developing syndromes and disorders simply caused by our over-use of high-tech gadgets. Think about it, when was the last time you or someone you know complained about pain or strain in your arms, hands, neck, eyes, or back? Chances are that most of us are developing chronic pain or infections without even knowing about it, simply because we spend too much time in front of our laptop, tablet or smartphone. Since awareness is one of the most effective ways to prevent any kind of disease from spreading, the top 5 most common disorders and syndromes are presented as well as cures, remedies and prevention tips. Connecting an iPhone/iPad/iPod to Ubuntu or a modern Linux system is usually a plug-and-play experience. 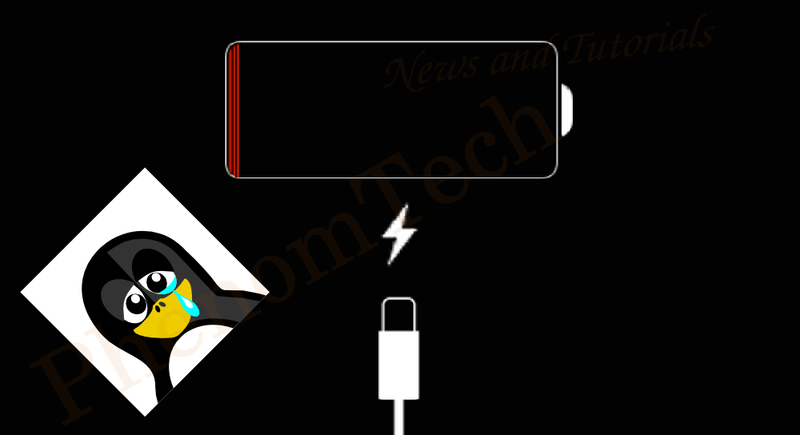 However, with new iOS versions, sometimes the device simply fails to charge through USB even if it is recognized by the system. While rebooting Ubuntu solves the problem, it is actually possible to resolve the problem without a reboot. The Ubuntu Linux distribution is certainly great in many aspects, although when it comes to supporting the newest iOS versions on Apple devices, the support is usually lagging behind and also buggy and lacking. 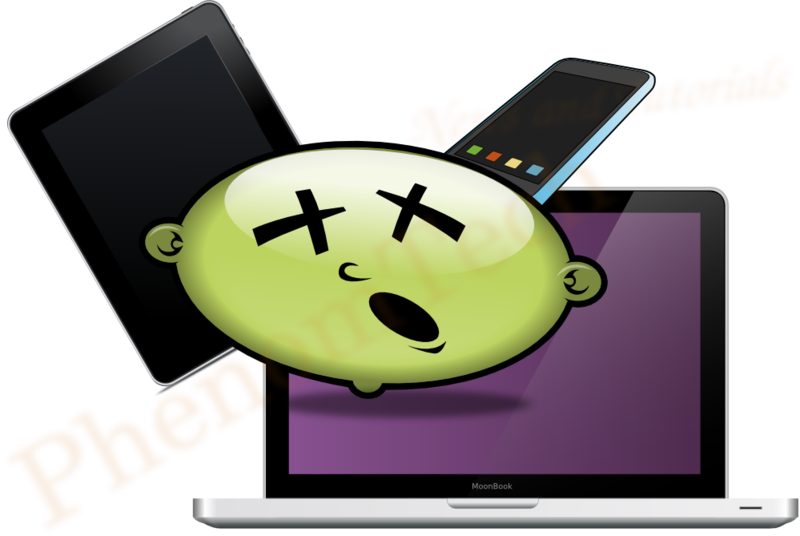 Many users of the newer iOS versions have run into cases where they have plugged in their iPhone to their Ubuntu system with everything working smoothly, and all of a sudden (while the iPhone is plugged in), the iPhone simply cease to charge or become unreachable on Ubuntu. Rebooting the computer does bring the iPhone back to life, however, the problem is more easily solved if we understand it better.